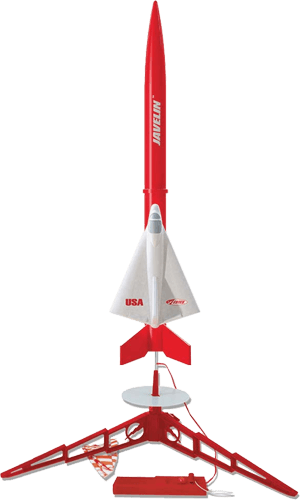 Rocket Sets is a good place to start if you are new to the model rocketry. 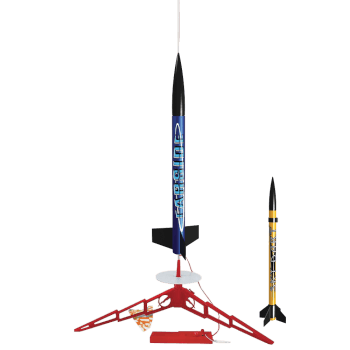 All Sets include Launch Pad, Launch Controller and Model Rocket Kit. 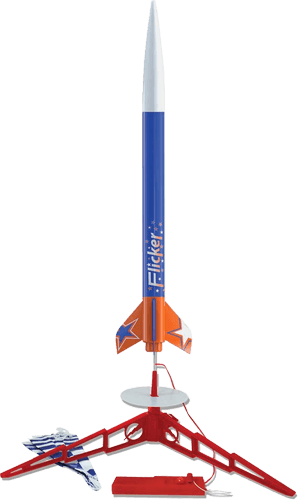 To make sure you have a good start, every listing includes the list of items you need in order to build and launch your first rocket. 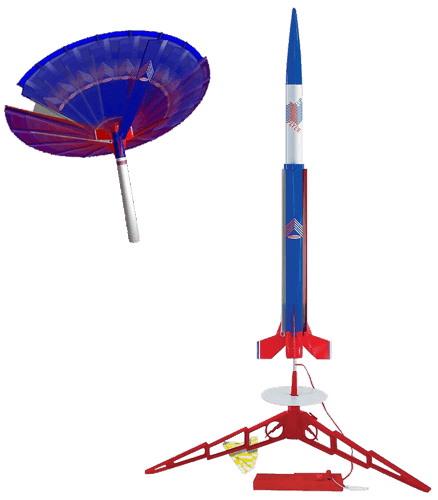 Some Rockets do not require any assembly and will be ready in minutes, other kits will take more time. This is indicated by the skill level sign at the bottom-left of each picture. 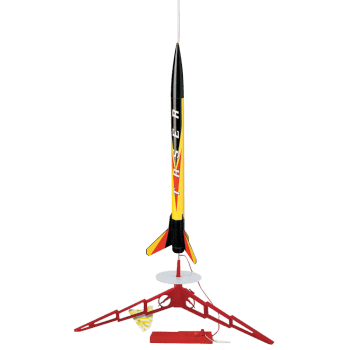 RTF means Ready-to-Fly and E2X means Easy-to-Assemble. 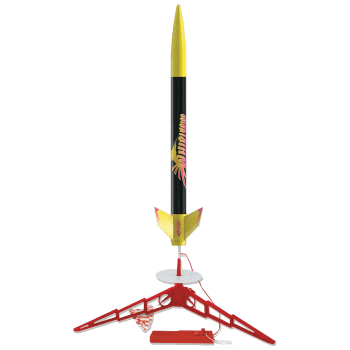 You will spend 30 to 60 minutes assembling E2X kit. 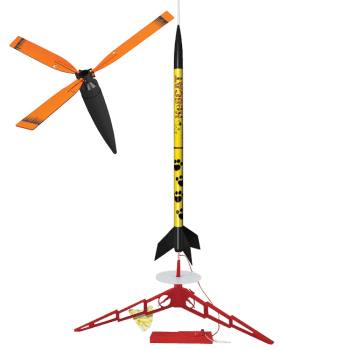 Skill Level 1 and 2 kits will take more time to build. 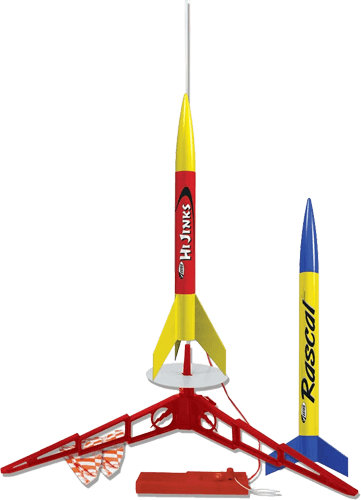 Rascal, HiJinks Model Rocket Set. 2 Rockets! 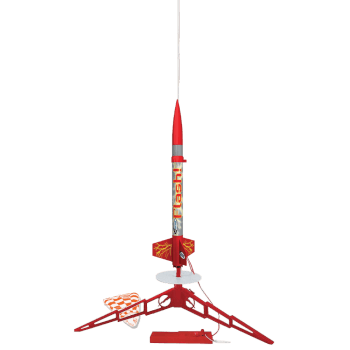 Solar Scouts Model Rocket Set. 2 Rockets!